Battlefield 3 Fault Line Episode 2 Gameplay Trailer. I am still religiously playing Battlefield Bad Company 2, so you can only imagine how excited I am for Battlefield 3 to be released. In this video, follow a squad of U.S. Marines as they move to the rooftops to eliminate an enemy sniper in an abandoned hotel. Dim the lights, watch this trailer and be sure to check back to bobbyrotten.com on March 30 for the next installment of trailers. I love mods, well apparently, look at me, but apart from tattoos and body mods, I also love anything that can be modded and shaved of its branding. 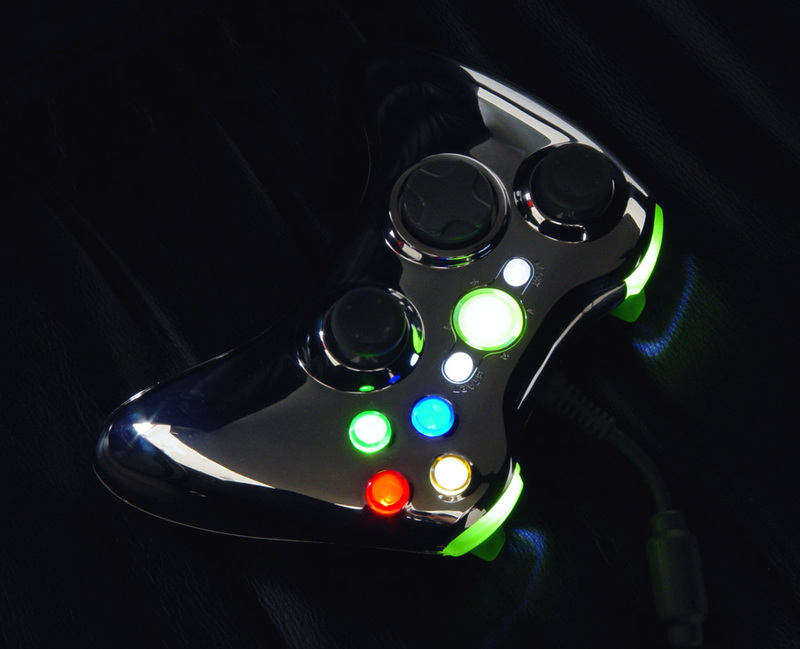 That’s probably why this Team XTender XCM Chrome Xbox 360 LED Controller caught my eye and I am definitely going to be buying one soon. I actually found a site still selling them after much searching here, and they’re only $35 bucks. Now I’m off to go play some Xbox, catch y’all later. This is an actual screen from the game. I would have to say the game I enjoyed playing the most recently would have to be Batman: Arkham Asylum, so you can imagine how excited I was to find that Rocksteady Games is coming out with a bigger and better follow-up sequel Batman: Arkham City due to be released Fall of 2011. The game will include Catwoman, Harley Quinn and a Batman like you’ve never seen ’em, all in the best quality I’ve ever seen in a game. Don’t believe me?! Check out the trailer below. You wonder why would one even attempt to recreate such a perfect game, however after reading a recent interview with Rocksteady boss Sefton Hill in September’s PlayStation Magazine, I am very inclined to believe that this game is going to blow Arkham Asylum out of the water. 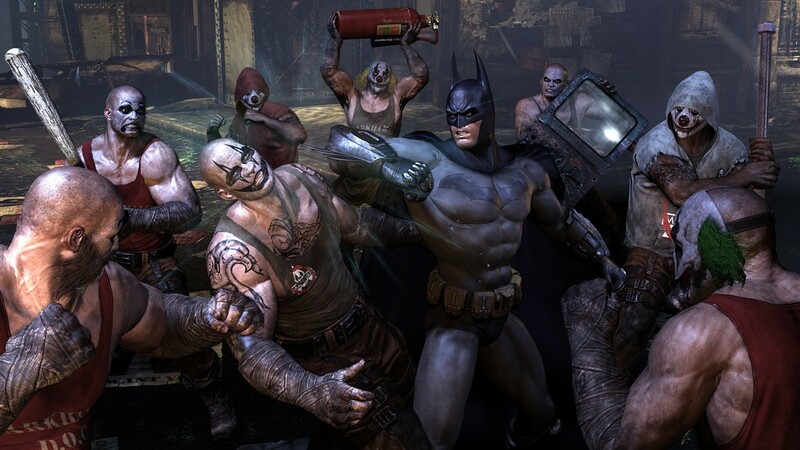 Featuring a map 4-5 times larger than Arkham Asylum, a updated weapons and gadgets system, and allowing players of the first game to begin Batman: Arkham City with many of the same core gadgets that they unlocked in the Asylum. That’s right, I said tomahawks. Just when the multi-player on one of my favorite games Red Dead Redemption was getting kinda routine the geniuses at Rockstar Games announce the release of new downloadable multi-player content, coming out August 10. Check out this video for all the details but the thing I am most excited about is the tomahawks. So in 2 days when I disappear from society for a few days, I will be glued to the 360 pwing noobz with the tomahawk. See ya there. I literally draw inspiration for my artwork from everything: people I meet, places I go, I’ve even created artwork based off a conversation I had with a complete stranger. I am constantly studying images, breaking them down mentally focusing on the shapes and colors, and how I would do that image as a tattoo. Everyday I find images that I would love to tattoo on people, if only I had the people who wanted to get these tattoos, haha.  So from here on out every few days I’m going to post a picture or two of tattoos that I really want to do, and I’m going to do them at a discounted price, I’m going to call it my “tattoo wishlist” and hopefully it will be a break from the monotony of everyday street shop life.